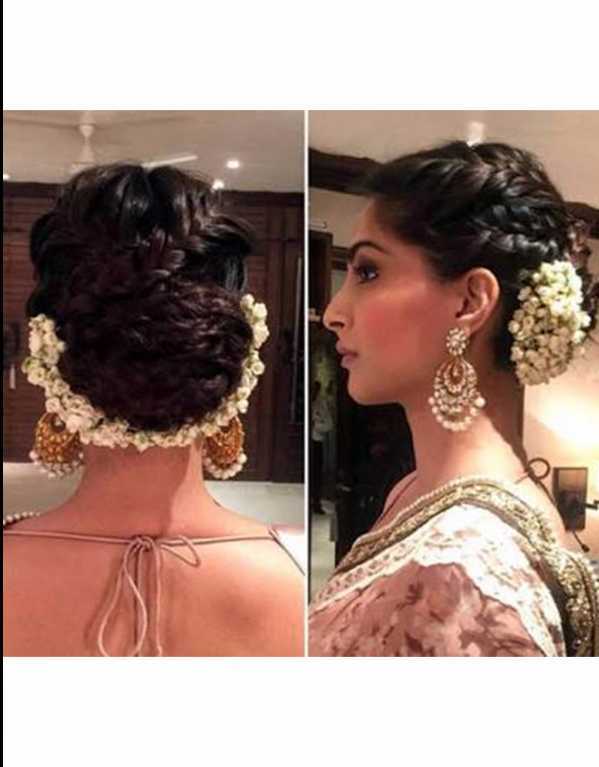 Hairstyles That Will Make You Look Like a Dream on Your Wedding Functions! Let’s face it. 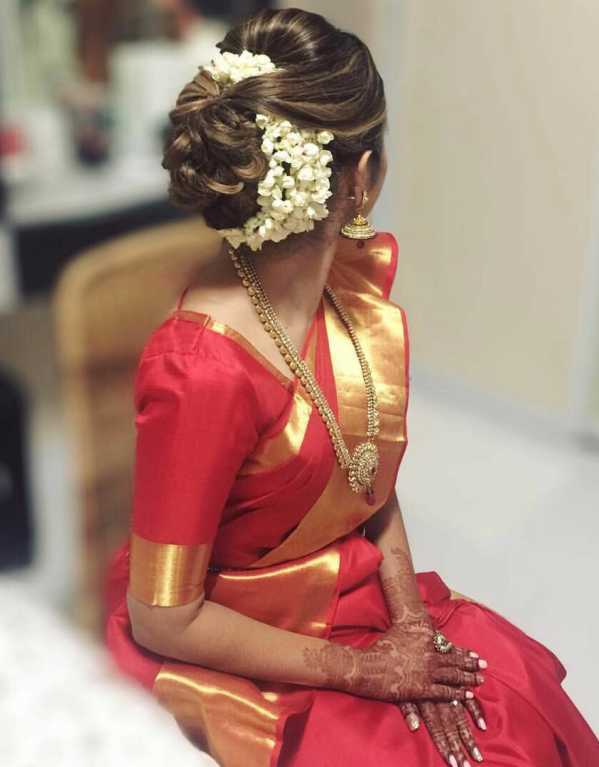 An Indian bride’s hairstyle for her wedding day can’t move beyond a tight bun or a braid. But for the other functions, we’ve got you all the hairstyle inspo you need. 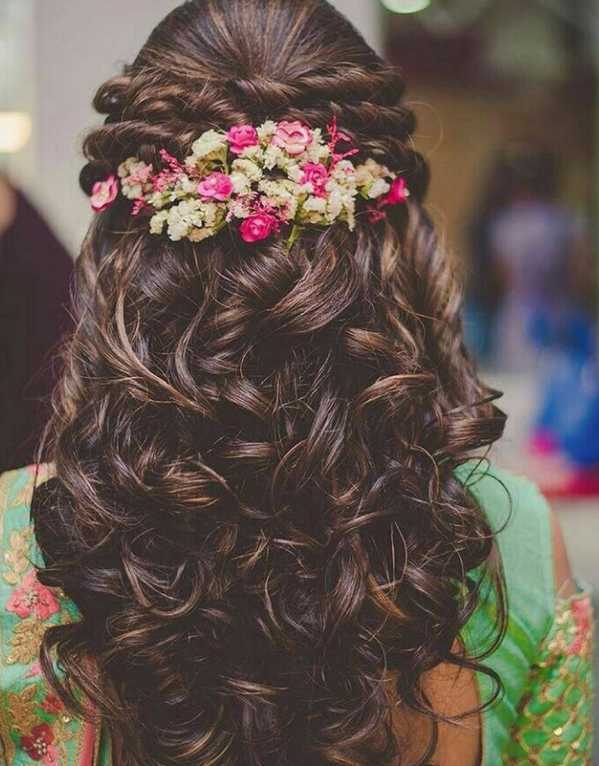 Be it that dream blowout or a romantic updo, get bookmarking ladies! 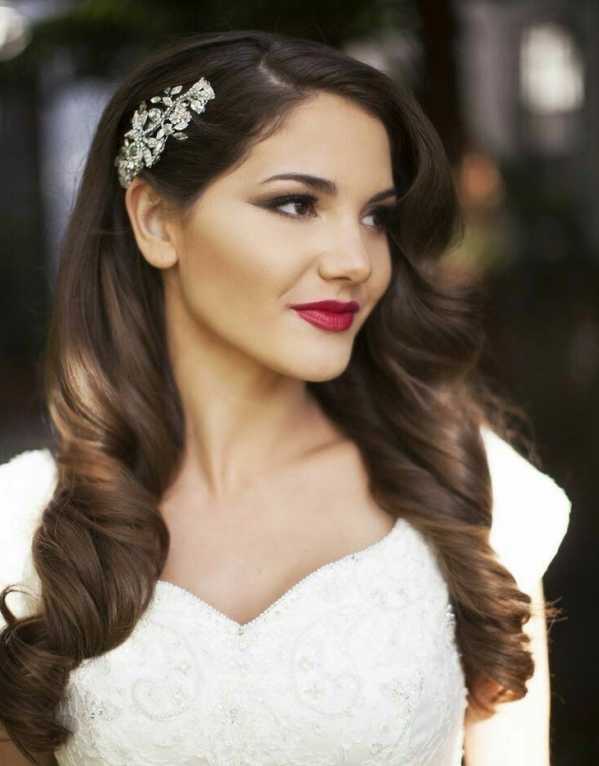 Centre-part your hair, twist the fronts and pin them back with fresh blooms for an intimate engagement. Those waves are the bomb dot com for a cocktail party! 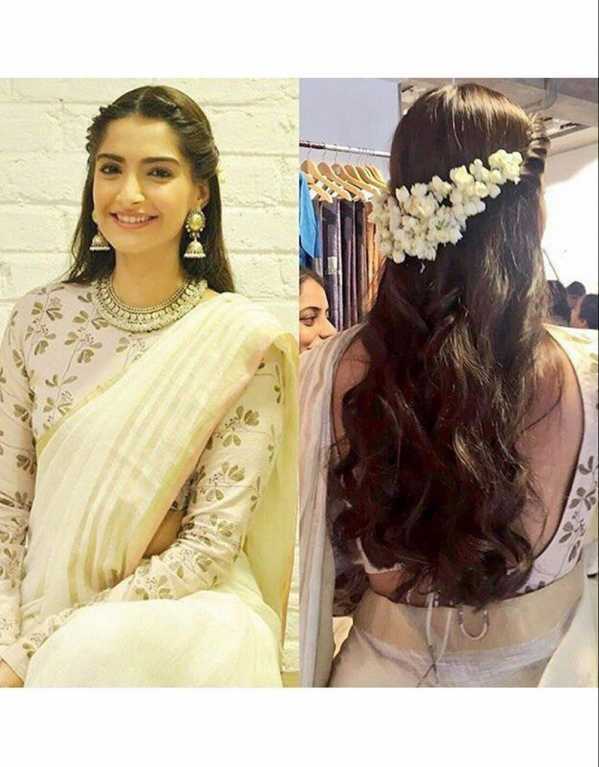 Three chunky braids piled into a bun with soft tendrils grazing your face, this one is so dreamy! If you're ready to experiment with your cocktail look,a scrunched updo like this one will make sure all eyes are on you! 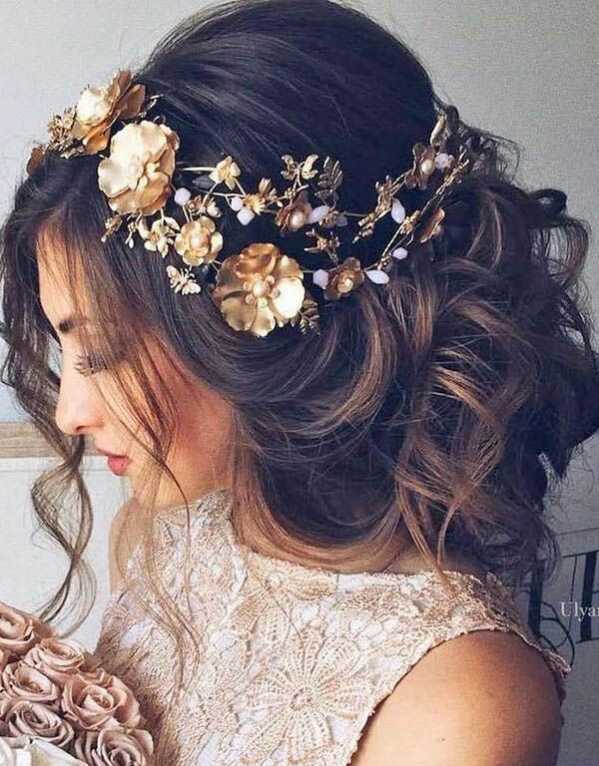 You could also give your loose waves a Grecian twist like this one for the engagement. 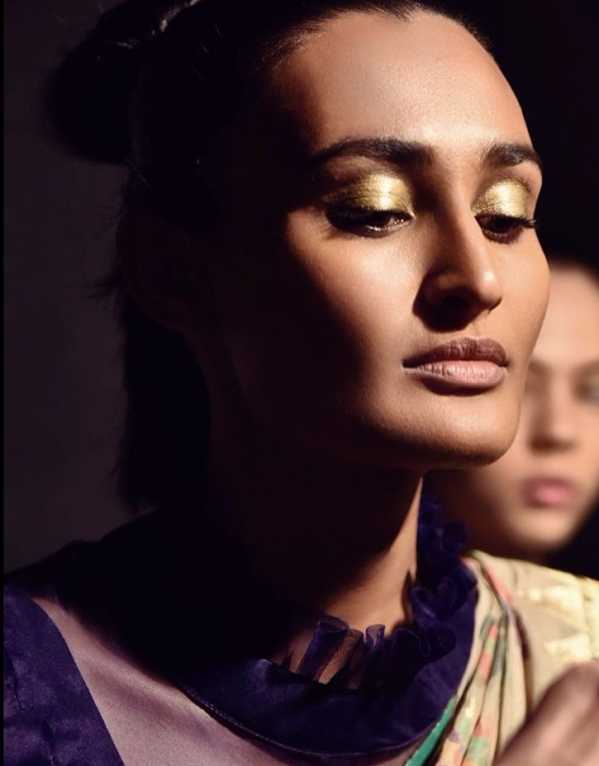 Tight twists topped with a hair jewel for a simple and no-frills yet stunning look! 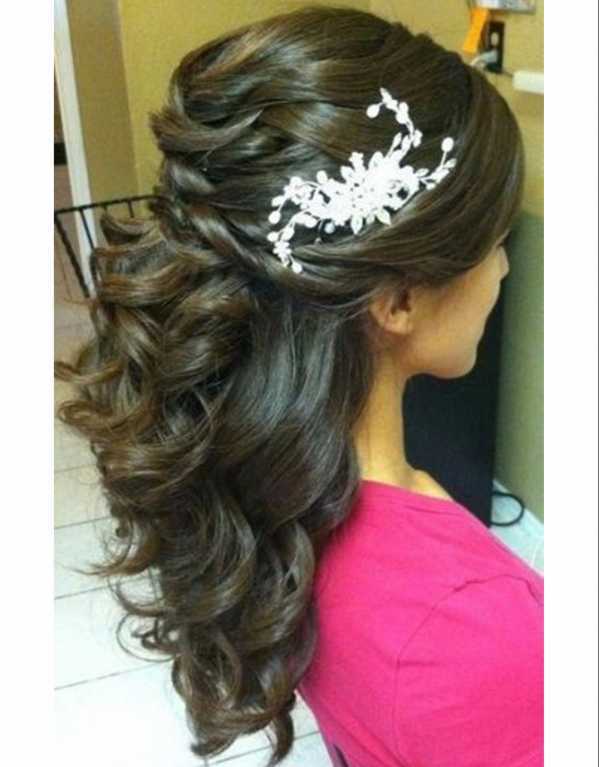 Or well, just a fabulous blow out and side swept hair will work wonders! The reception calls for a relaxed hairdo. 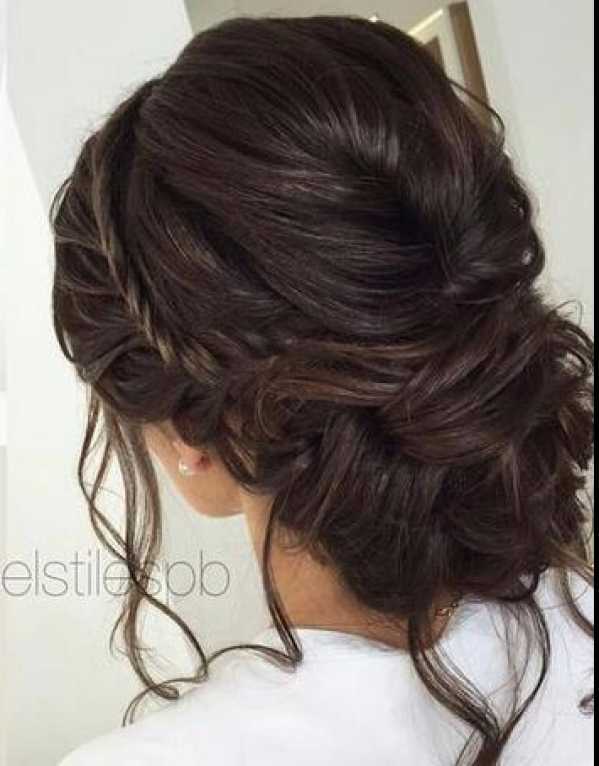 Just put your hair in a romantic messy bun! 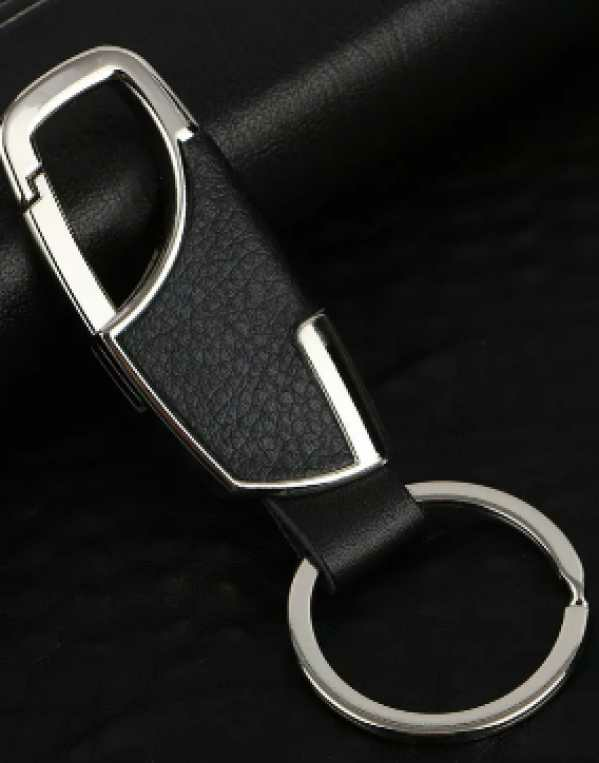 Ending the series with this one! 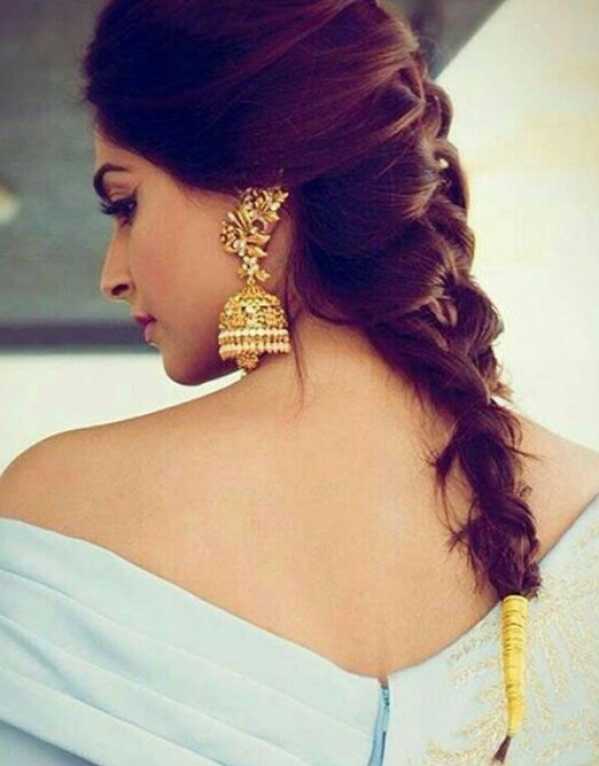 How beautiful do those strands of hair look over the gajra! 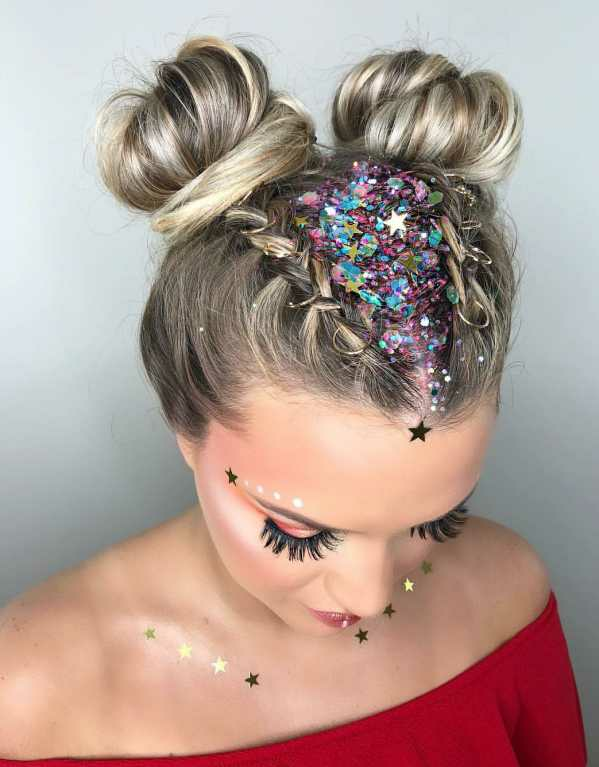 After making waves in 2017 with Kendall Jenner, Space Buns hold top spot this year as well as the coolest Coachella hair.Sephora offered them free at the fest and if that doesn’t pull you, Millie Bobbie Brown’s braided version is all you need to see. Red lips, a winged liner or that perfect blowout, no festive look is complete without a dash of makeup and a gorgeous mane. 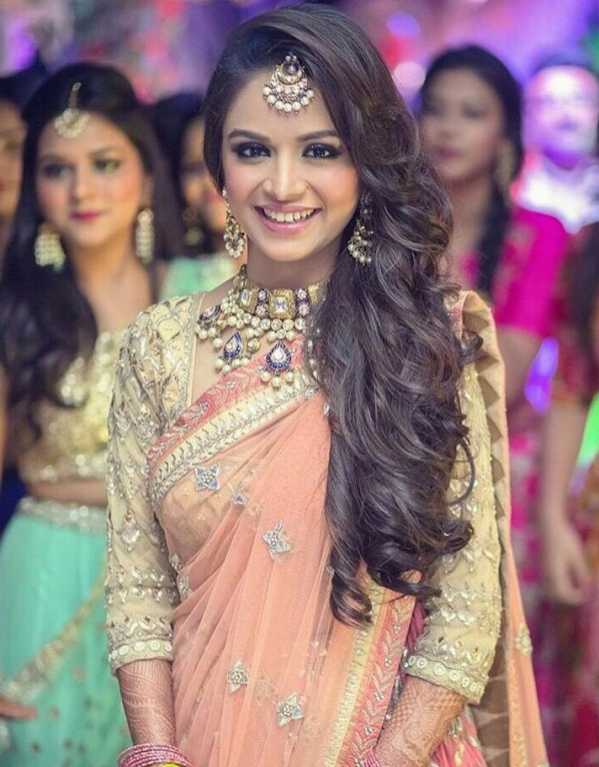 We bring you 10 celebrity hair and makeup looks that can be just the inspiration you need to work that glam this Diwali. 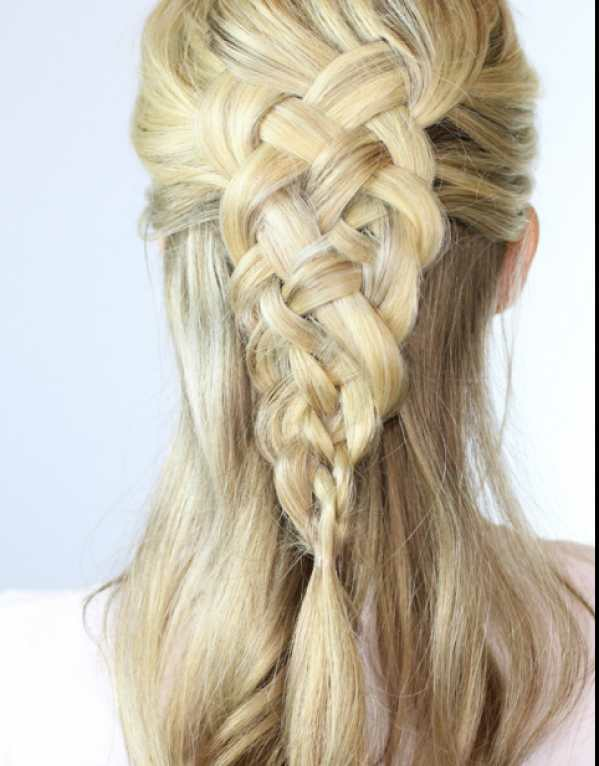 The one hairstyle that is a winner for summer is braids. 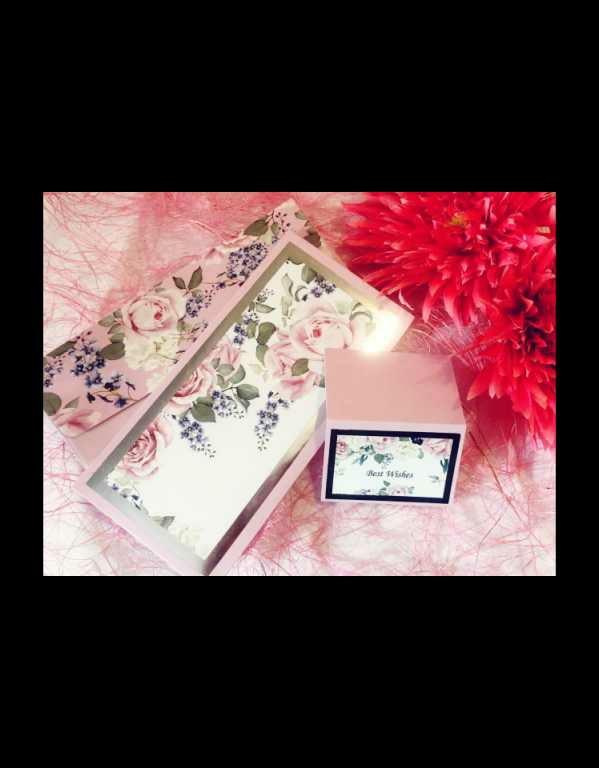 It’s the perfect way to look frou-frou even on a bad hair day, the easiest to keep your hair in place and the smartest way to show you’ve put in the effort when you actually might have not! 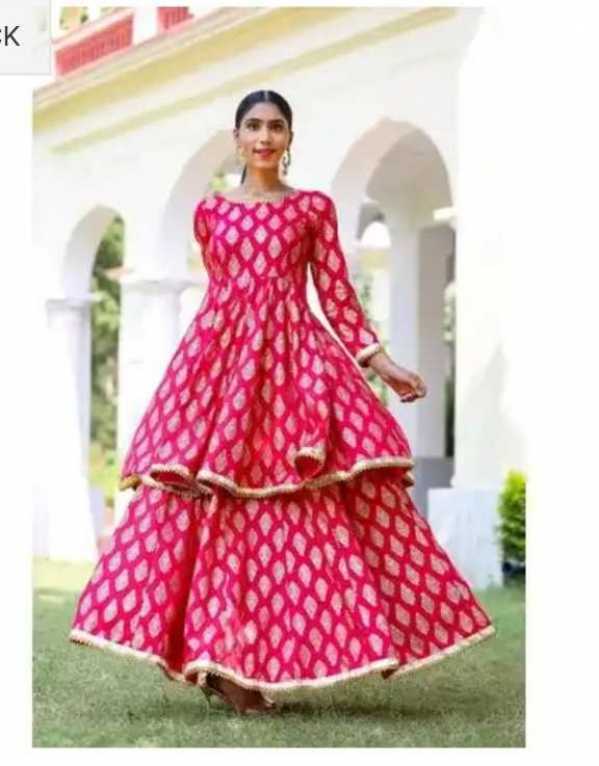 Highly flowy and amazing quality and style .